Jeff Krasno was an entrepreneur running a music entertainment company in lower Manhattan, two blocks from the World Trade Center when 9/11 hit. 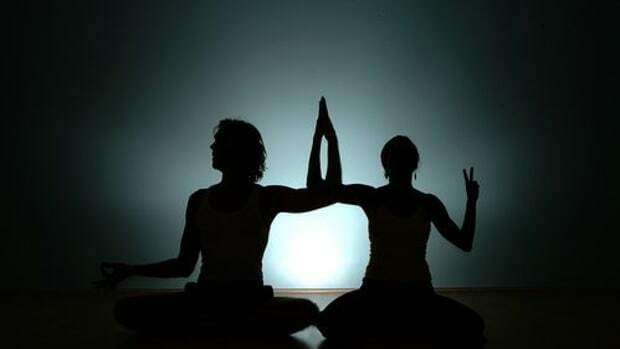 Right afterward, his girlfriend, who would later become his wife, took over some empty space in his office building and opened a yoga studio to support the local community. 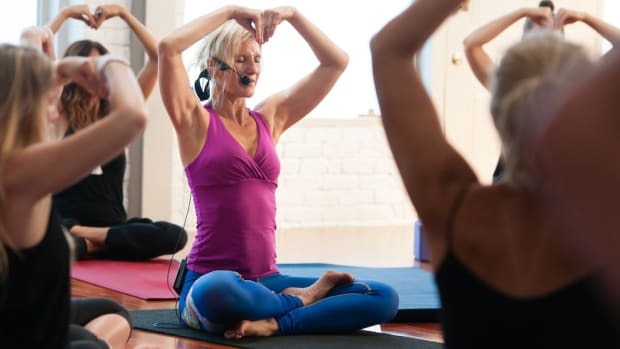 “I had a front-row seat to the power of yoga and intentional community to really heal people and get them back on their feet,” says Krasno. 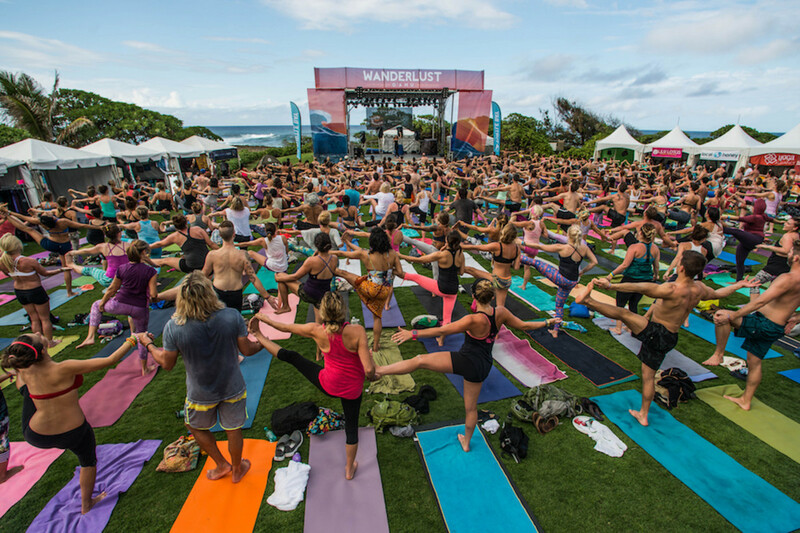 After witnessing a few of his wife’s yoga retreats in Costa Rica, Krasno was inspired to combine his event producing skills with the practice of yoga to create the world’s largest yoga festival, best known as Wanderlust. The first festival took place in 2009 in Squaw Valley, Calif., with approximately 3,000 people in attendance. There are now nearly 70 Wanderlust events taking place in 16 countries each year, with roughly 120,000 annual tickets sold. Krasno didn’t just set out to bring a bunch of people together to do downward dog at the same time. He wanted to cultivate community and connection. 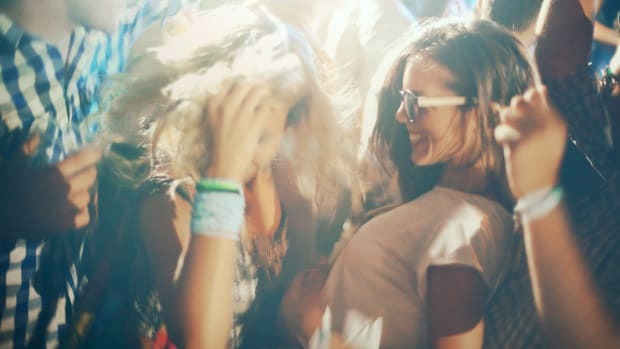 The Wanderlust events offer one way for people to tap into their true north. There are yoga classes galore, but there are also cooking demonstrations, group meditation practice, evening concerts and BBQs. 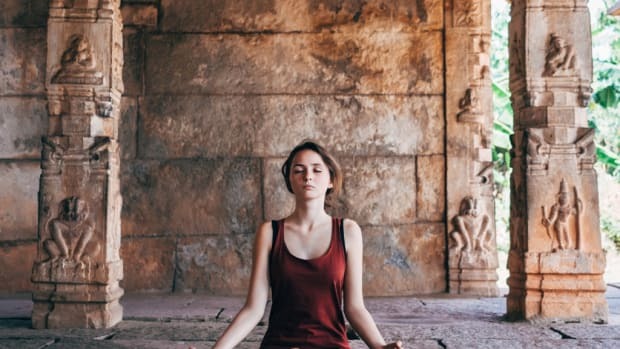 If you live in Austin, Hollywood, or Montreal, you can even visit a brick and mortar Wanderlust location for more yoga and community event opportunities. 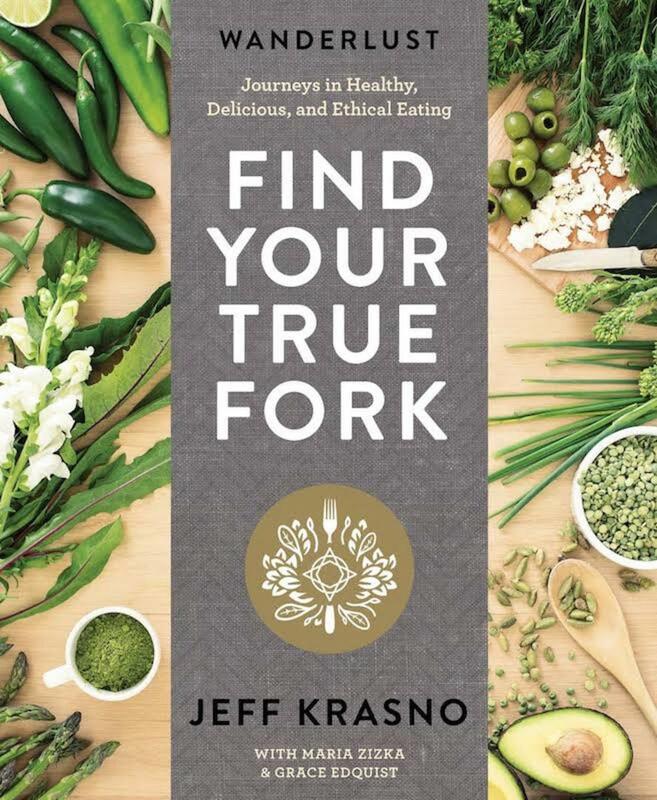 Krasno found food to be another natural extension for the Wanderlust brand and its yogi community, so he penned a book called “Find Your True Fork: Journeys in Healthy, Delicious, and Ethical Eating”. 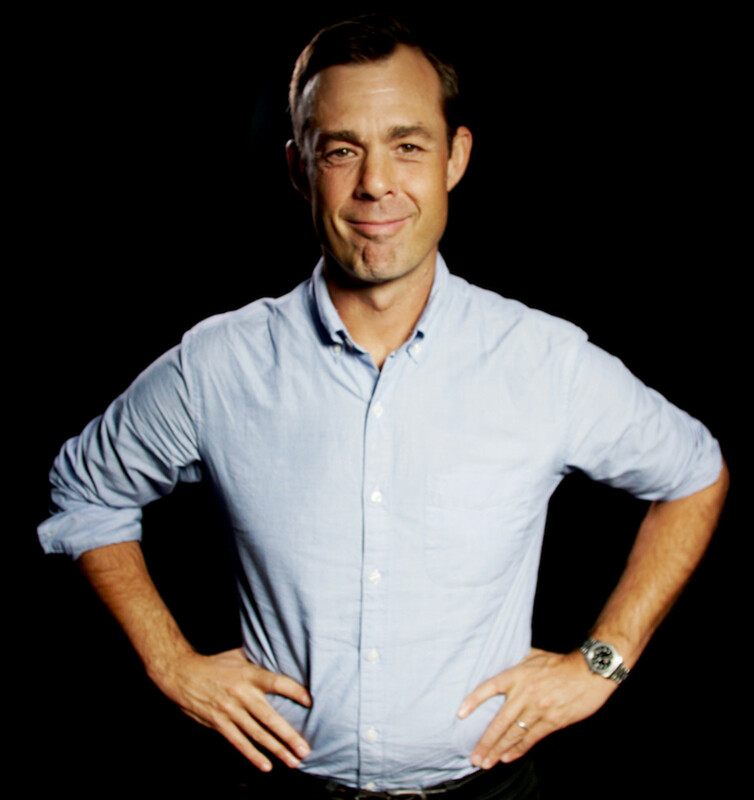 He gathered a collection of chefs who focus on ingredients that heal the body. Each chef took a chapter to highlight their food story and philosophy, and then they provided a collection of healthy recipes. You’ll find a who’s who of clean eating styles from vegan to paleo, raw, gluten-free, vegetarian, and Ayurvedic recipes. Many of the chefs hosted special dinners at Wanderlust Hollywood over this past summer. A lot could also be found on the culinary stage at Wanderlust events this year, a practice that will likely continue into the future. 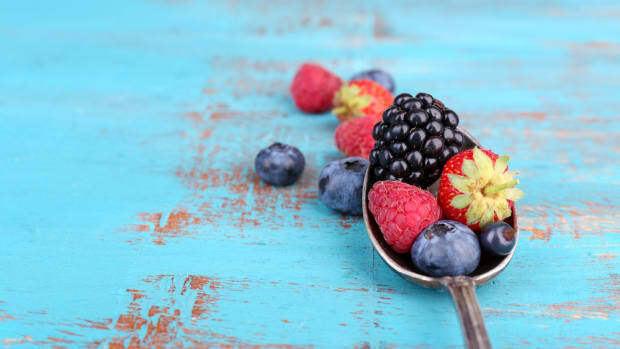 Check out “Wanderlust Find Your True Fork: Journeys in Healthy, Delicious, and Ethical Eating” here.